Being an innovative and strategic leader in Kane County is one of the reasons Paper Recovery Services Corp has added a Metal’s Division to accommodate our communities in the metal recycling of ferrous and non-ferrous materials that would otherwise end up in landfills. Paper Recovery is committed to good stewardship of the natural and economic resources in our community for the past 25 years. We encourage metal recycling and can recycling by paying our customers the best scrap yard prices in the county. Since metal recycling can be done over and over, aluminum can recycling and can recycling makes great fundraising opportunities. Paper Recovery has two locations for convenient scrap metal, metal can and aluminum can recycling, just our way to do our part to keep Kane County clean and environmentally sustainable. With just more than a half million residents, Kane County in Illinois is included as one of the “collar counties” that make up the Illinois, Indiana, and Wisconsin Metropolitan statistical area. Kane County proudly promotes and advocates for the health, welfare, and safety of its residents and values citizen input and involvement, making it a great place to live and work. Many residents in Kane County use the metal recycling and aluminum can recycling services of Paper Recovery in keeping with the sustainable initiatives of the community. 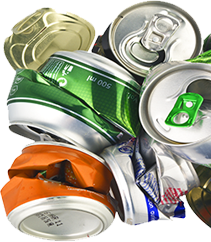 Since most cities will only accept metal cans in curbside recycling programs, you can now bring all your metal recycling items to one of our two convenient locations. 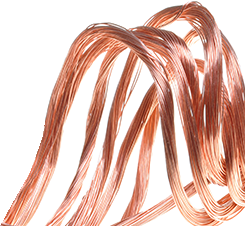 As a full-service metal recycler, Paper Recovery Services Corp accepts miscellaneous metals such as old ironing boards, aluminum bats, silverware as well as larger items like appliances and electronics for our scrap yard. 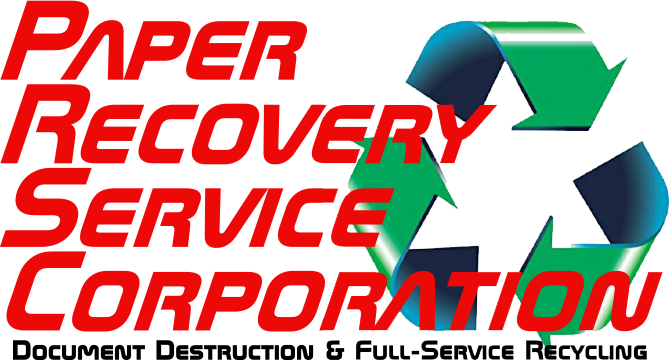 We are the service with a smile metal recycler that provides convenient metal and can recycling with excellent customer service. No wonder more Kane County residents depend on us for aluminum can recycling and metal recycling services. Call us today at (815) 636-2329, today!